The move to include RFID tags in drivers licenses in California is stalled for now amid criticism from privacy advocates. California drivers will not have the option of carrying around radio-frequency identification (RFID) chips embossed on their licenses—at least, for now—after Senate Bill 397 became bogged down in the State Assembly. 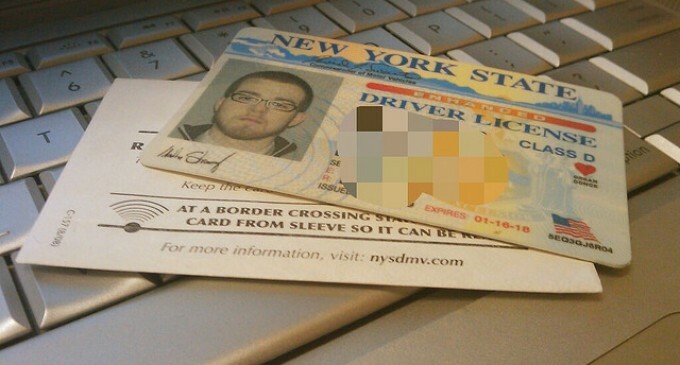 Enhanced Drivers Licenses are already available in New York (card pictured) and Washington state as (expensive) options to facilitate cross-border travel to and from Canada. Do you worry about malicious use of RFID devices to track people? Or are such optional systems worth having to improve efficiency? Share your opinion in the comments below!